Humans are instinctively curious about the unknown. Space is one such thing that has always been mysterious to the mankind. Despite the rapid strides made in the realm of space science, there is still so much yet to be discovered. The contribution made by women in this field is quite remarkable. But, sadly not many know about these valiant women and their heroic stunts. 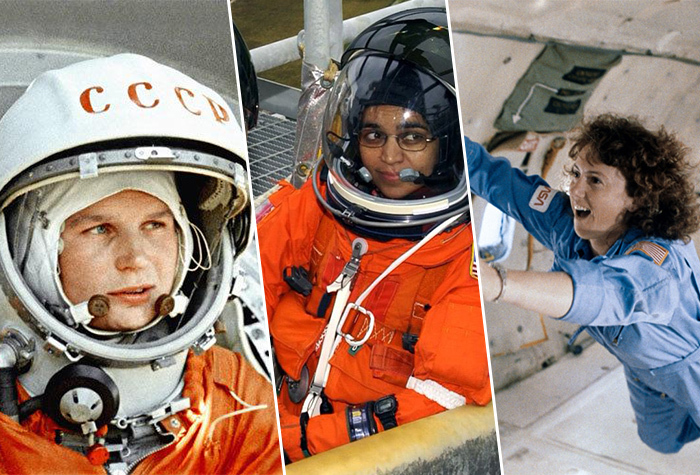 Here are a few women astronauts who proved that sky’s not the limit. 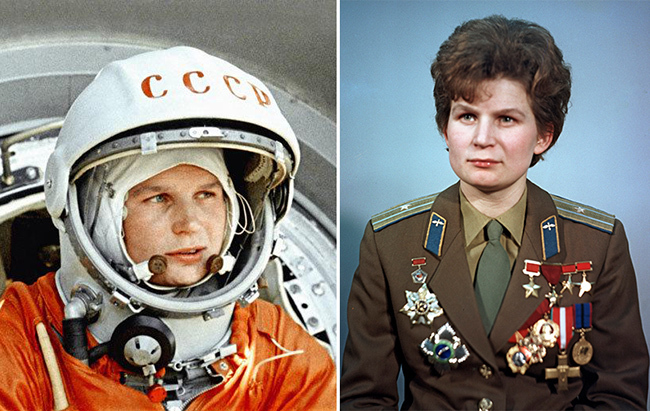 Born in 1937, this Russian woman became the first ever woman to set foot in space. She had spent 3 days in space orbiting around the earth for 48 times. Prior to being a cosmonaut, Tereshkova was an ordinary worker in a textile factory. In addition, she also worked as a pilot, politician, and engineer. When she was 26 years old, she applied to pilot Vostok 6, a space flight along with 400 others. To her surprise, she was one among the 5 other finalists and got the opportunity to penetrate space on 16th of June 1963. Kalpana was an American astronaut of Indian descent. 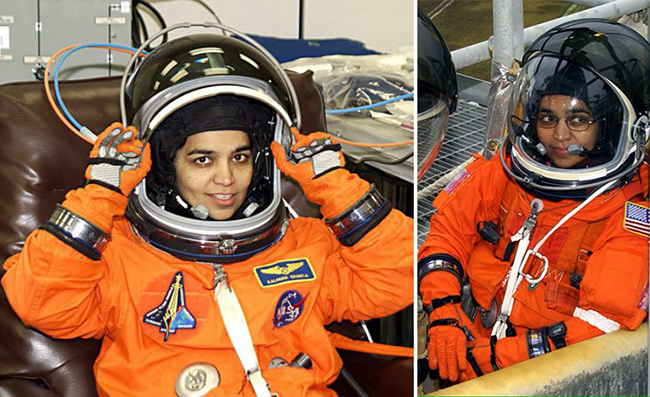 She was the first Indian female to fly to space. 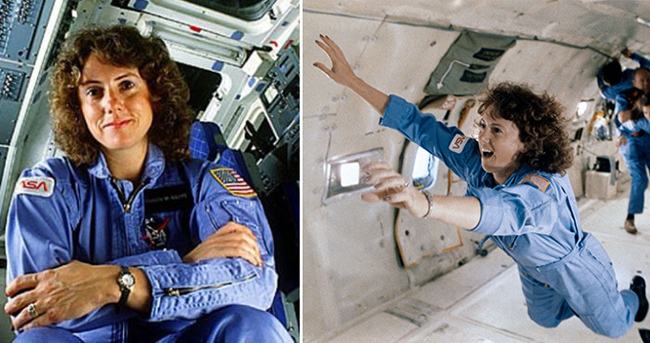 Her first space mission was a success during which she had spent a total of 372 hours in space. However, by the time the world recognized her, the damage had been fully done. Kalpana Chawla died during her return from the second space mission. The cause of death was due to the damaged space shuttle that broke apart upon entering the earth’s atmosphere. She is the recipient of the Congressional Space Medal of Honour. 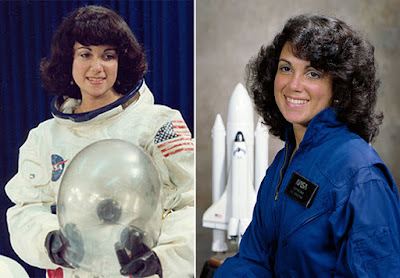 Judith Resnik was the first Jewish American, the first Jewish woman of any nationality, and second American woman cosmonaut in space. During her first space mission, she worked as a mission specialist on the flight STS-41-D and orbited around for 145 hours. Unfortunately, her second flight was not a success and the space flight STS-51-L experienced a structural failure, 73 seconds after liftoff killing all its crew members. In her honour, an IEEE Resnik award is given to an individual or team for excellent contributions to space engineering in the field of interest of IEEE. Sharon Christa McAuliffe was an American astronaut who was one among the seven crew members who got killed in the space shuttle Challenger disaster along with the previously mentioned cosmonaut, Judith Resnik. Prior to being an astronaut, Christa was a space teacher. Many schools and scholarships were named after her in her honour and she was the recipient of Congressional Space Medal of Honour. Women astronauts, from time to time unleashed themselves from the stereotypes inflicted by societies and proved that passion has no bounds and that sheer will and diligence can take you to the moon.